Your washing machine is one of the hardest working appliances in your household, so a washing machine breakdown can quickly become a problem. With a typical machine costing from £200 to over £1000, getting it fixed or replacing it right away isn’t always possible, especially if you are strapped for cash and don’t have an emergency savings fund. Before panicking and calling out an expensive repair service, this instalment of the CashLady Cash Emergency Bible provides practical information on what steps to take should you experience a washing machine breakdown. A washing machine breakdown and the threat of an over spilling laundry basket means that you must act fast, particularly if you have a large family or a job that requires a freshly cleaned uniform each day. Visiting the laundrette, or calling in a favour from a friend and asking to use their machine, will tide you over while you assess the situation and work out a plan of action. Step One: Can you fix the washing machine yourself? Heating up water, rotating and spinning puts washing machines under a great deal of strain and so, unfortunately, they frequently stop working. The good news, however, is that while the problem may seem catastrophic at the time, there are many ways to identify common issues and fix them yourself, however basic your technical knowledge. First, identify what the problem is and then take to the internet, where there are lots of helpful articles and YouTube videos designed to help you solve the issue yourself. Search online for your machine make and model, along with the specific problem and you will find information tailored to your specific situation, particularly if it’s a common fault. Simple faults, such as your machine failing to spin or drain, can be fixed simply by adjusting your washing load sizes, gravity draining it or clearing the fluff filter. The problem may too complex for you to fix yourself, or will require new parts but it’s best to do the initial checks and research first to ensure that there’s isn’t an easy (and free!) fix. Step Two: Is your washing machine still in warranty? If you can’t fix the machine yourself then the next step is to identify whether it’s still under guarantee or warranty. Depending on when it was purchased, you may have the right under the Consumer Rights Act to claim for a repair or replacement from the retailer. Consumer website, Which? provides helpful guidance on this, advising what you are entitled to depending on whether it was purchased within the last four weeks, six months or longer. Contact your retailer in the first instance to advise them of the fault, even if the machine was purchased a while ago and it’s no longer in warranty. They might have a technical department who will help you troubleshoot the problem over the phone and recommend an in-house or external repair service. Getting your washing machine repaired can sometimes be cheaper than purchasing a brand new one. Speaking to the retailer or the manufacturer will help you identify a trusted repair service or alternatively search for one locally, based on personal recommendations from people you know. Well-known appliance stores, such as Curries, also provide a repair service for washing machines, even for ones not purchased from them, with prices for call out and repair starting at around £129. You may have no choice but to purchase a new washing machine if yours is old or beyond repair. Finding the money for a new machine, which is typically hundreds of pounds, can be particularly stressful when you don’t have an emergency fund or the spare income to cover the cost right away. 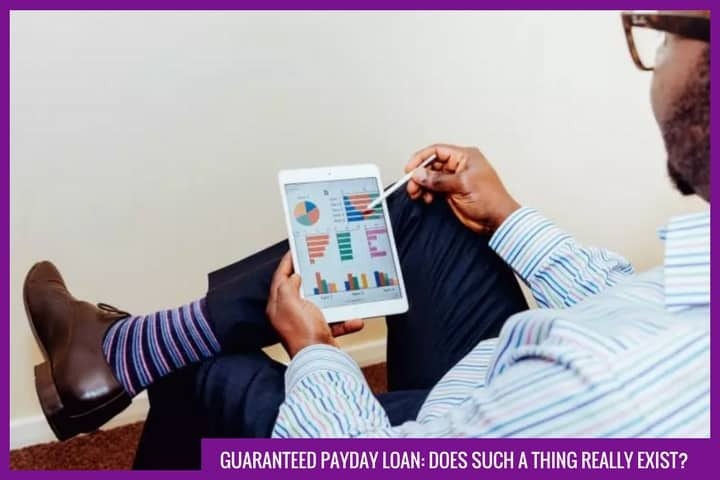 A short-term loan, designed for life’s little emergencies, may provide the money to buy a machine quickly, allowing you to repay in full on your next payday, or as soon as you can. Alternatively, you could ask a friend or family member if you can borrow the money from them. There are so many washing machines on the market, with increasingly sophisticated features, that it’s difficult to know where to start. Begin by identifying the size of machine that you need and any features that are particularly important to you – remember that typically the more the features, the higher the cost and increased potential to go wrong. Once you have identified the ideal model, be sure to price check it at a variety of different retailers as washing machines can vary by hundreds of pounds depending on where you make your purchase.